Wear the CUaware logo proudly. 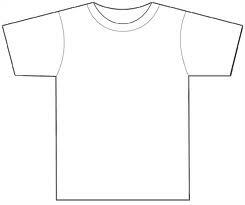 Specify shirt size when ordering. We are seeking help from local businesses who share passion for cooperatives and community!